Did you know that WooCommerce is one of the most popular eCommerce platforms used in the world? It is more popular than BigCommerce and just as popular as Shopify and Magento. If you check out the WooCommerce home page, currently is has been downloaded over 40 million times! 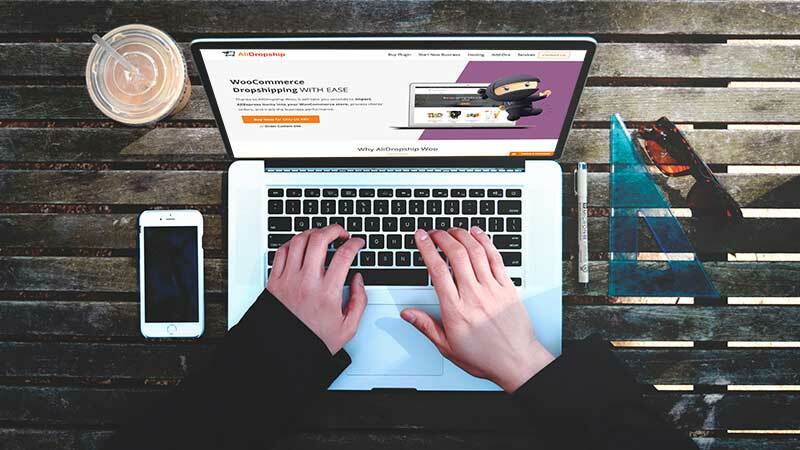 Dropshipping with WooCommerce is an ideal solution but what is the best dropship solution for WooCommerce? I will share why dropshipping with WooCommerce saves money and share the plugin that I found that is my preferred solution. Why Use WooCommerce for Dropshipping? When I began my search for a good eCommerce platform that would handle dropshipping, I turned to Shopify and Oberlo. That is because a lot of dropshippers were recommending Shopify at the time. I used the Shopify free trial and came away wanting an alternative option. You may be thinking, “if I create a store on an eCommerce platform, I own it 100% already, right?” Wrong. Let’s use Shopify as an example. When you sign up to use Shopify, you are also signing up to lease their software on a monthly basis. That means you agree to their terms of service. Meaning, Shopify has the authority to close your store without notice if you violate their terms. I didn’t want the store I created to be at the mercy of another company. Can you imagine earning a monthly income from your dropshipping store only to have it close without notice? That is the kind of power you are giving to a third-party company. I knew that if I found a WordPress solution, I would retain 100% ownership of my store. WordPress is free to download and install. If I wanted to, I could modify my store anyway that I want. I could even pick up and move my store to a new hosting provider if I wanted. These are not options that you have when you do not have complete ownership of your store. I don’t have any problem paying subscriptions fees for a service. However, the fees to maintain a dropshipping store with Shopify can add up. The basic Shopify plan starts at $29 per month. The basic plan for Oberlo starts at $29.90 per month. Already, that is $60 per month to operate your store. This doesn’t take into account the other apps you may need or want to install into your Shopify store to streamline your store’s operation. This isn’t to say that some Shopify apps are free to use, many of them are. But there is also a bulk of them that also have monthly fees. That one dropshipping store probably cost hundreds of dollars per month to maintain. As a new dropshipper, you likely want to save as much money as you can. Any extra money you can save can be put towards your marketing budget. You can cut your monthly expenses tremendously with WordPress and WooCommerce. Both are free to download and install. The money that you save can go towards promoting your store or towards other plugins that you want to add. Either way, you are already saving $60 a month right off the bat. So What is the Dropship Solution for WooCommerce? We’ve covered why using WordPress and WooCommerce is so awesome for dropshipping but we still need the dropship solution for WooCommerce. 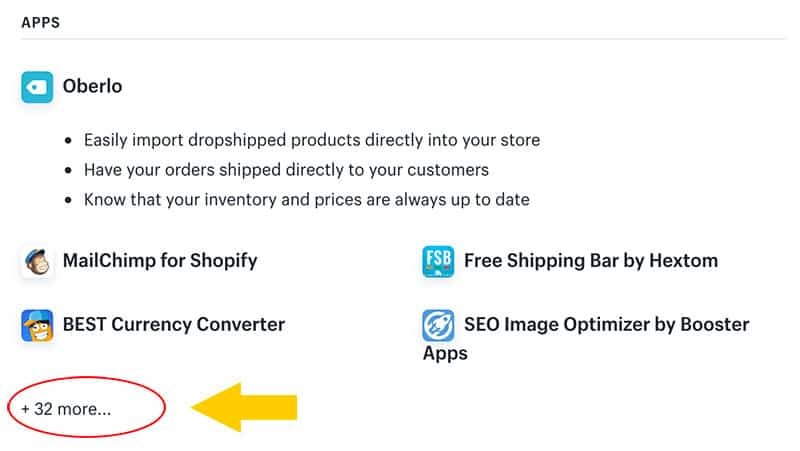 Fortunately, during my research for finding a Shopify and Oberlo alternative, I came across a WooCommerce dropshipping plugin called AliDropship Woo. AliDropshp Woo is a WordPress dropshipping plugin designed for WooCommerce. It enables you to import products from AliExpress.com. Why Use AliExpress for Sourcing Products? 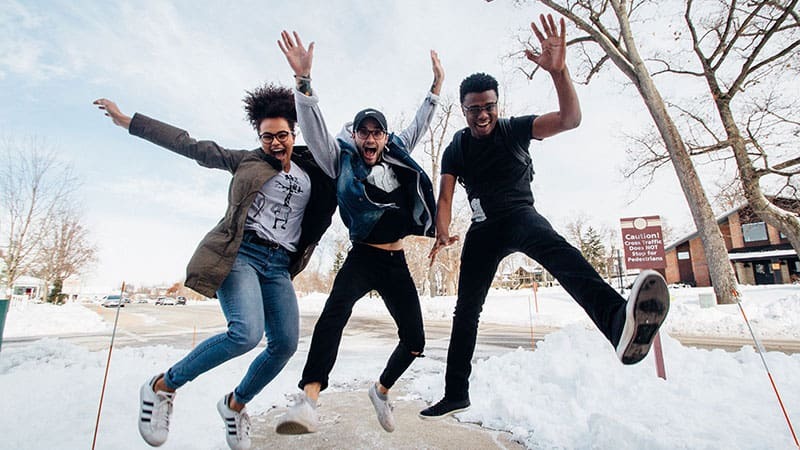 It includes a ton of features that also automate many of the key functions of your store such as automated product updates, automated order fulfillment, and automated order tracking. Why is this plugin so great? Oh, let me count the ways! Unlike a lot of third-party eCommerce platforms, there are no monthly fees to use AliDropship Woo. You only pay a one-time fee and the plugin is yours. Since you are using WordPress, you always retain 100% ownership of your store. There are no worries about your store being shut down for any reason. You have the option to modify your store anyway that you like, sell it, give it away, or move it to another hosting provider. It’s your store to do with as you please. 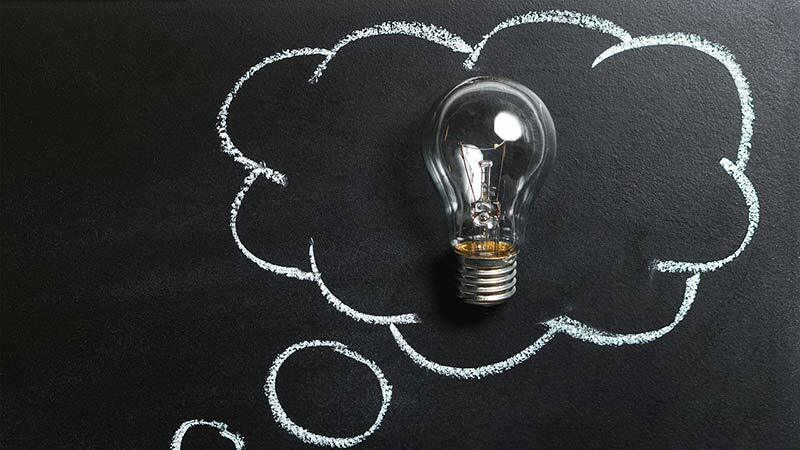 The AliDropship Woo plugin has no limitations when it comes to how many products you can import and how many orders are automatically fulfilled. Other paid services limit you in both of these areas and charge extra to have unlimited usage. If you want to have options for your store’s design, then no worries. AliDropship Woo is compatible with any WooCommerce store theme. Regardless of your reasons for wanting to create a dropshipping store with WooCommerce, it is important to keep in mind your store’s ownership. While there are many dropshippers doing well on other platforms, retaining 100% ownership of my store is important to me as an online business owner. I have read stories of other stores being closed down without notice for one reason or another. That is horrible when you depend on that income to live on. It is not a risk worth taking in my opinion. I hope this post has provided some insight into another solution for dropshipping with WooCommerce.